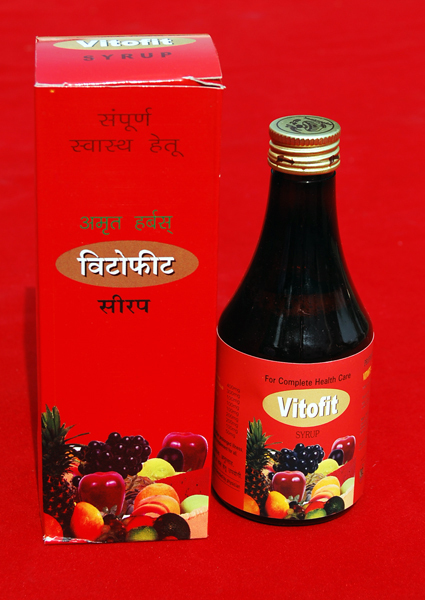 Discription: Vitotit Provides all nutrient to increase health & improve stamina. 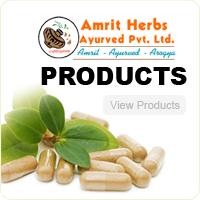 Its is work as a anti-oxidant and decrease stress and strain. also useful as daly health supplement.